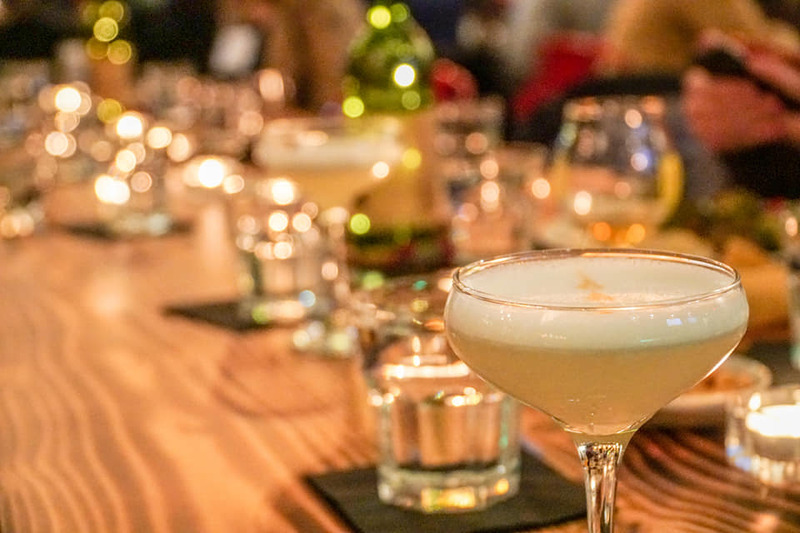 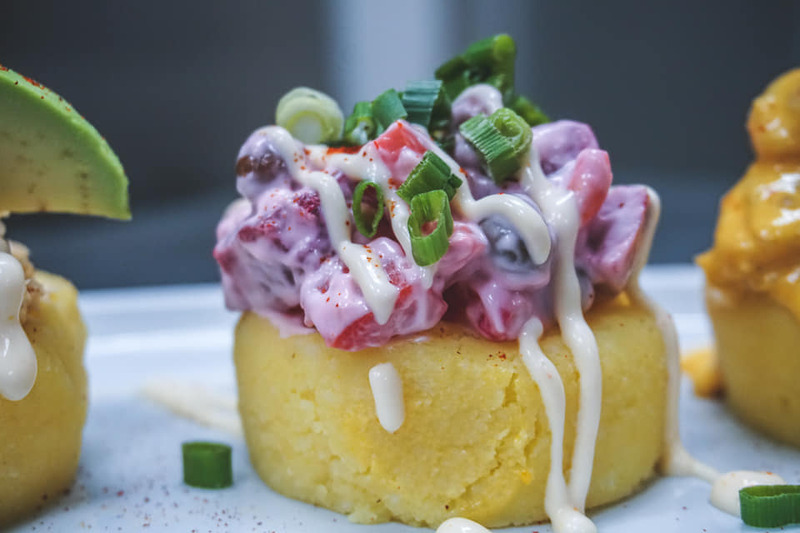 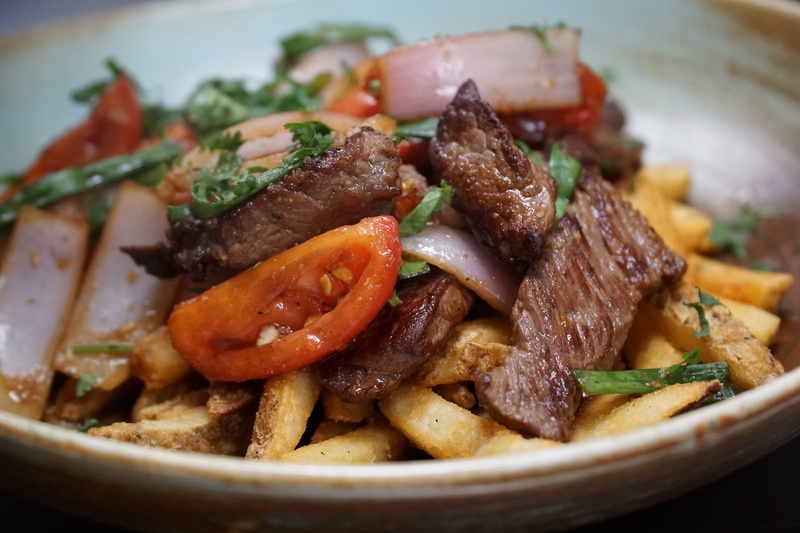 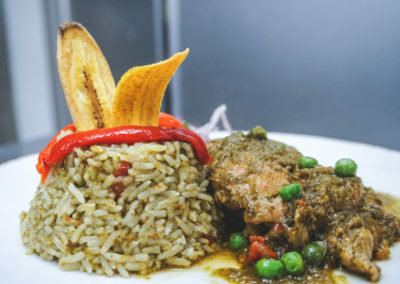 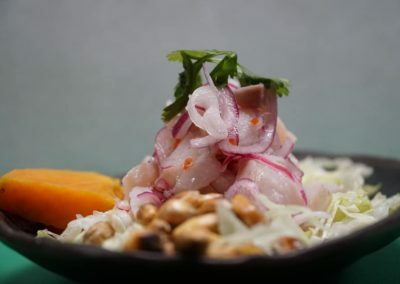 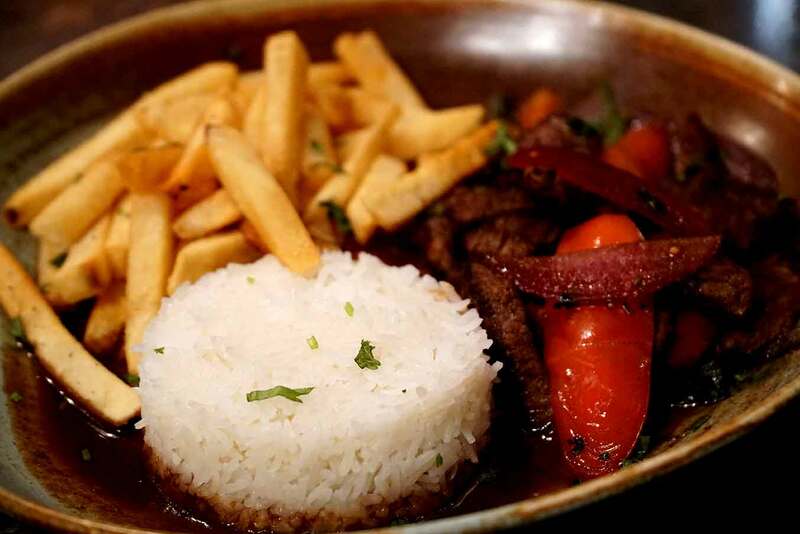 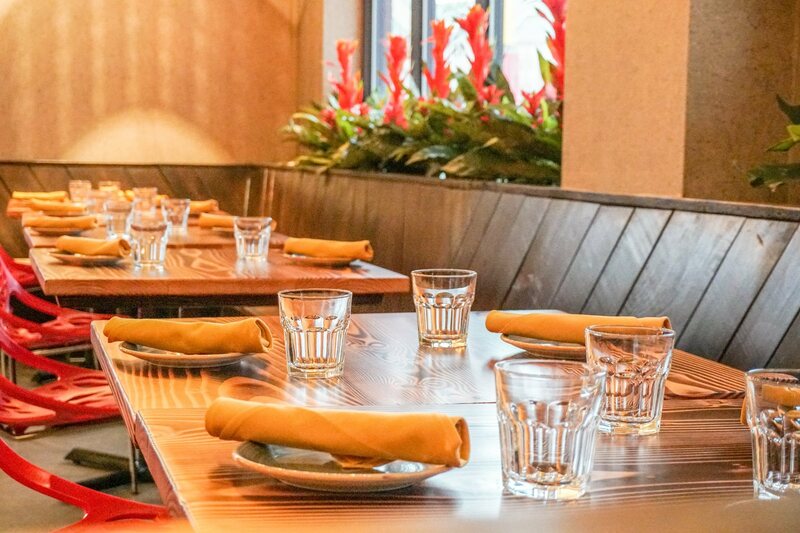 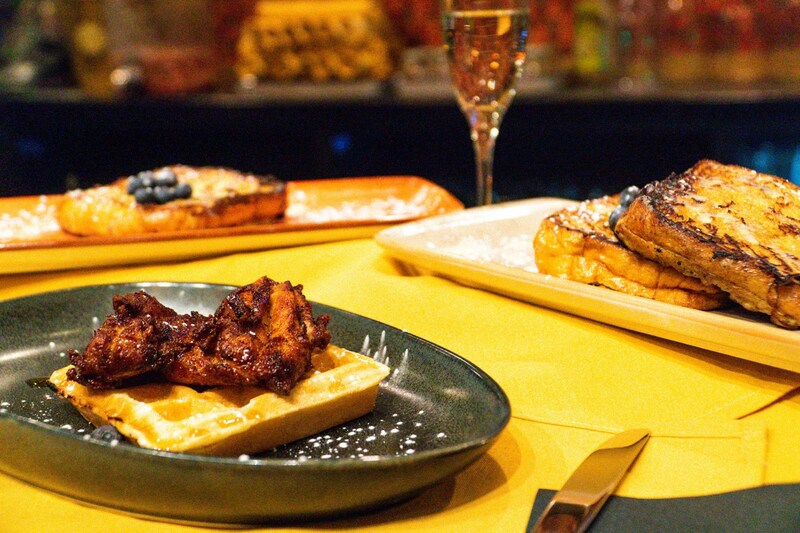 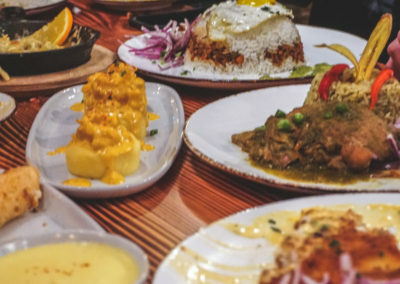 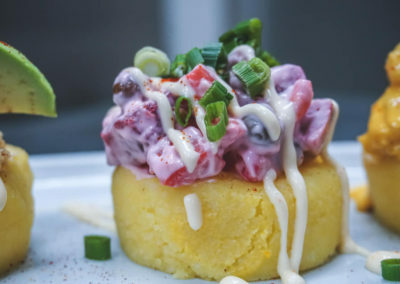 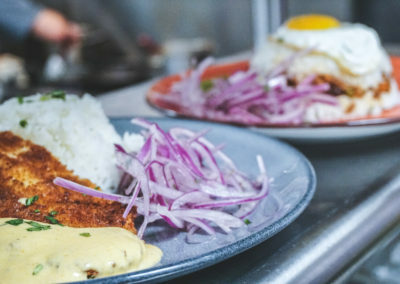 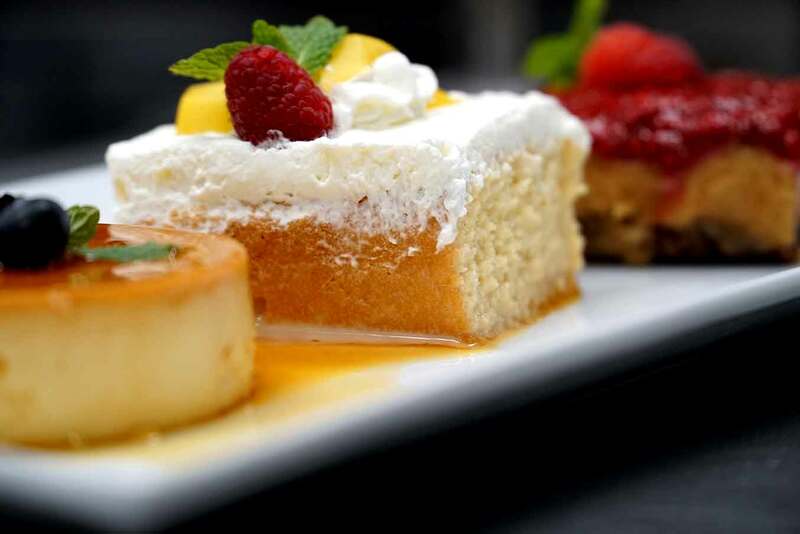 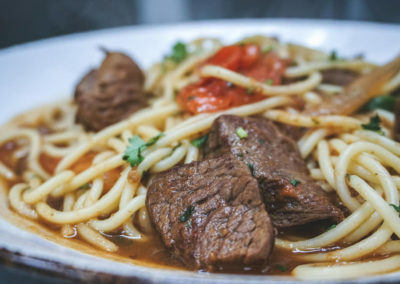 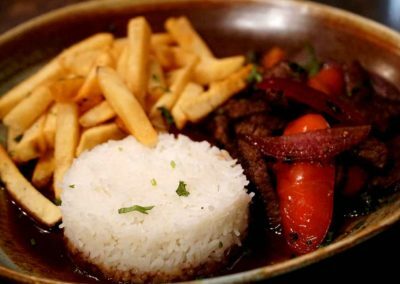 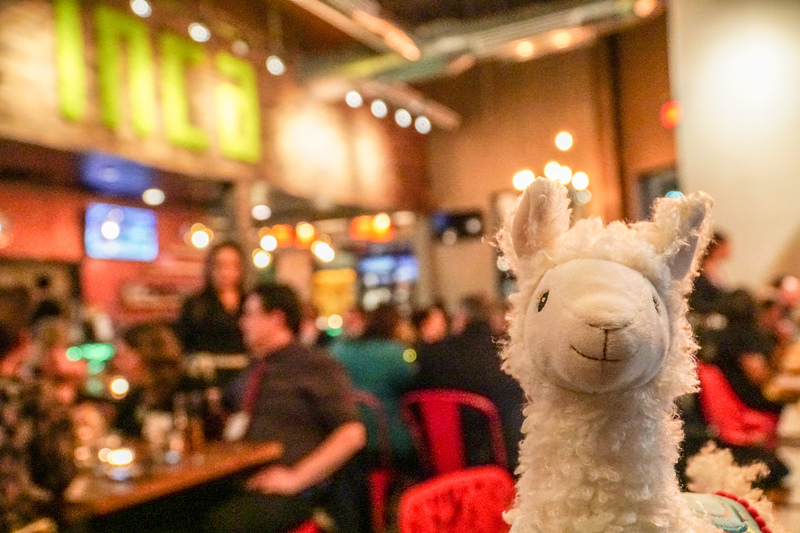 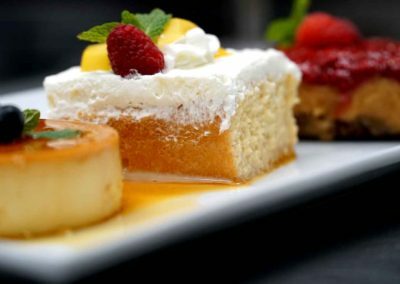  Inca Social | Inca Social is northern virginia's best peruvian restaurant. 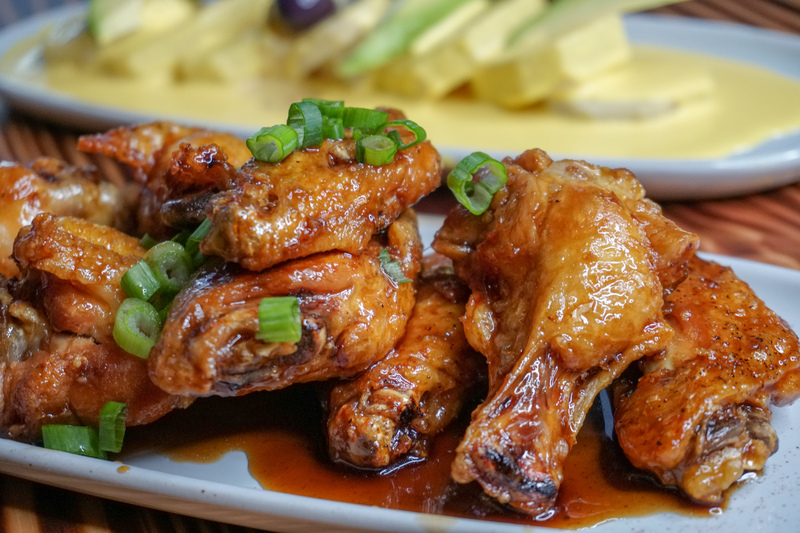 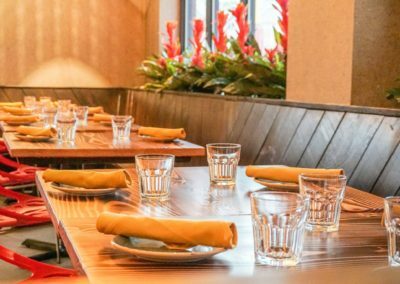 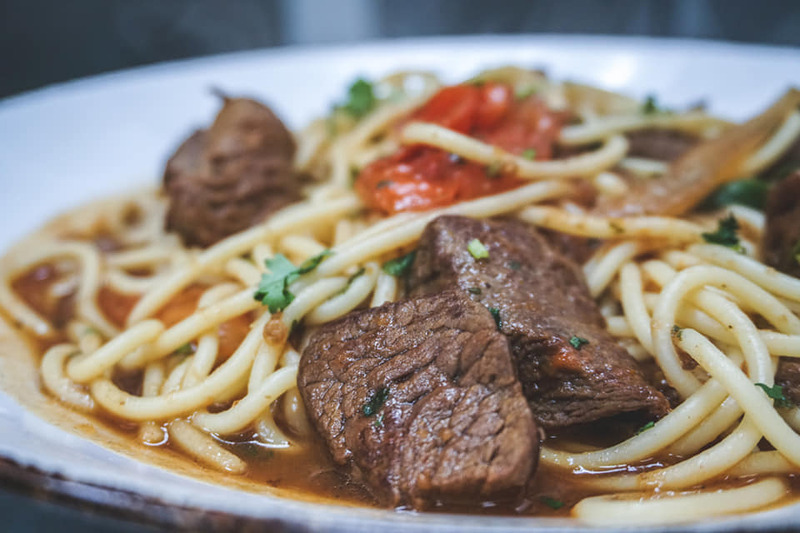 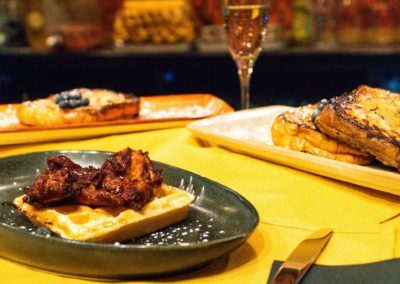 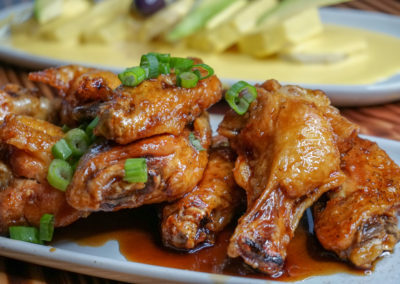 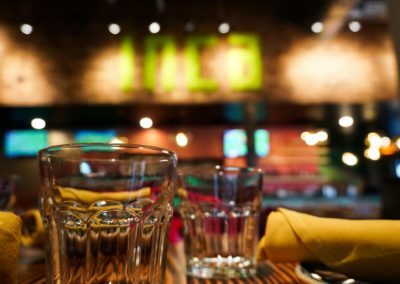 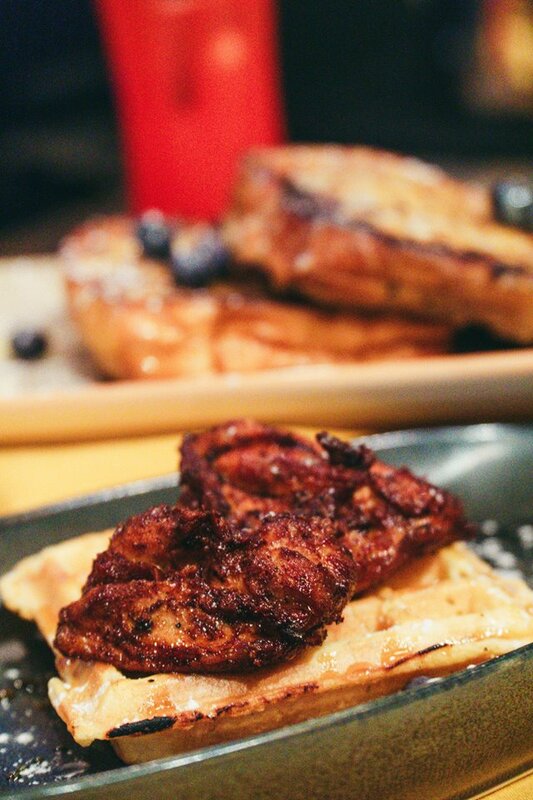 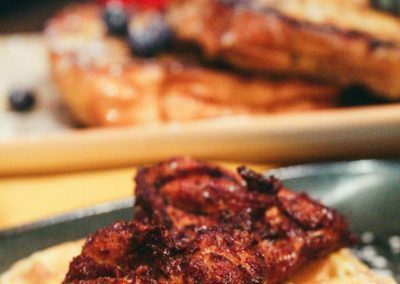 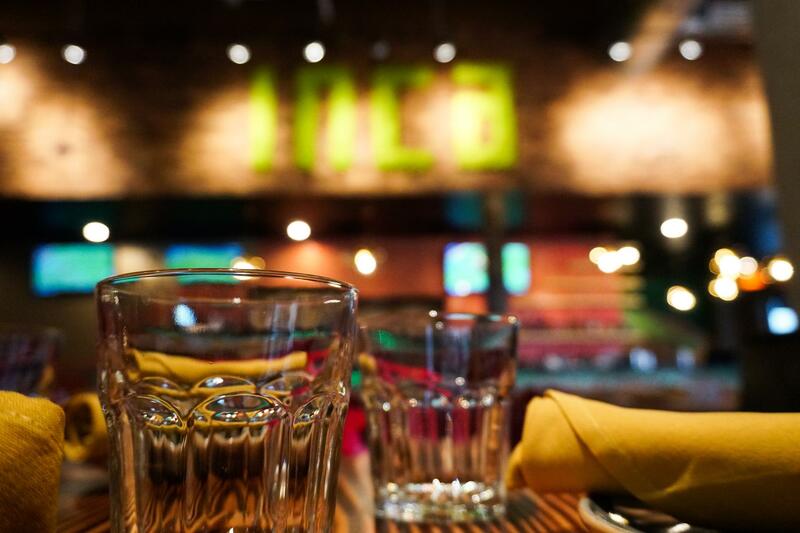 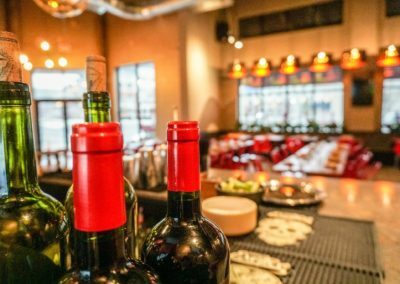 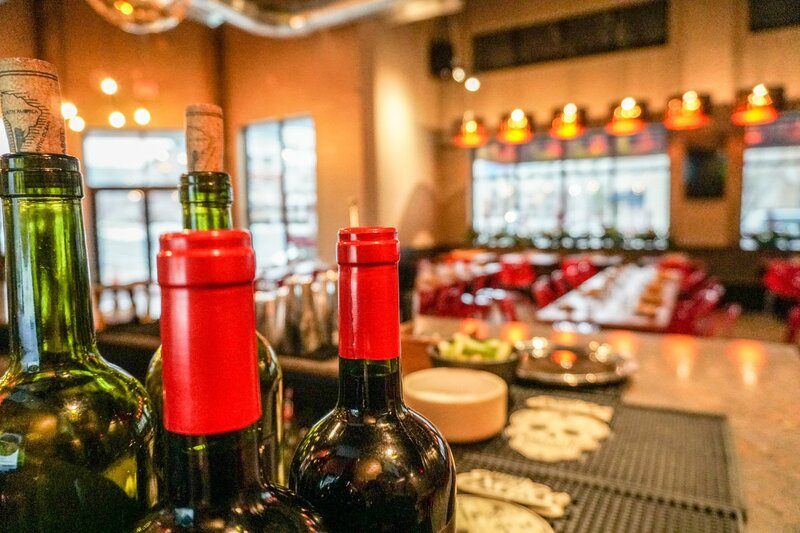 Inca Social is your local community hangout where food, friends and flavor come together to create an authentic Latin experience. 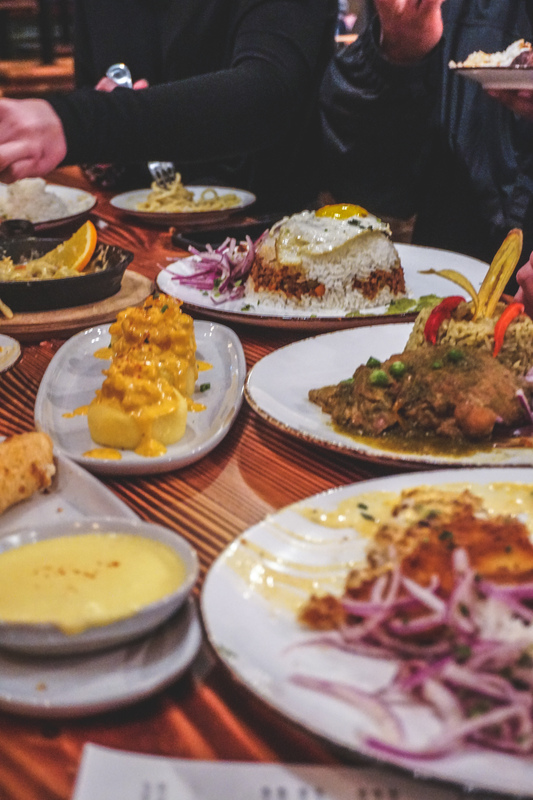 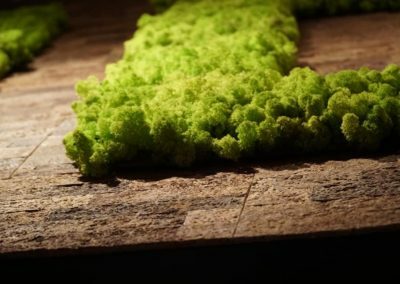 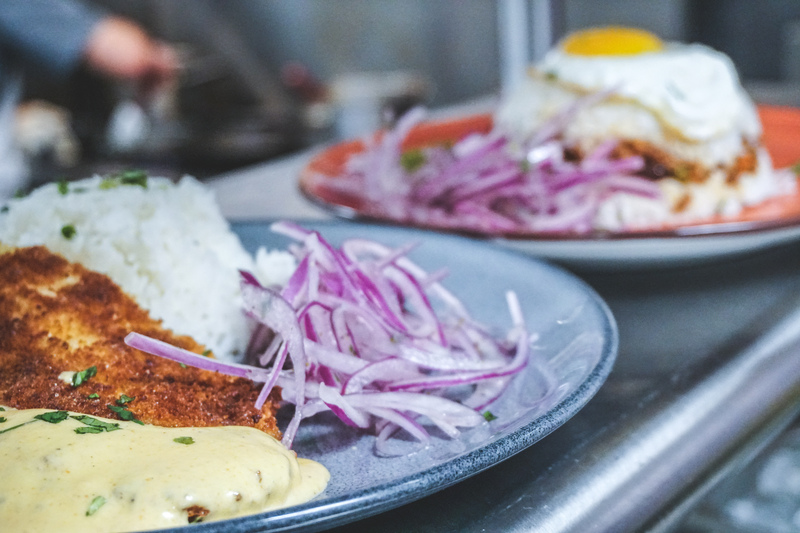 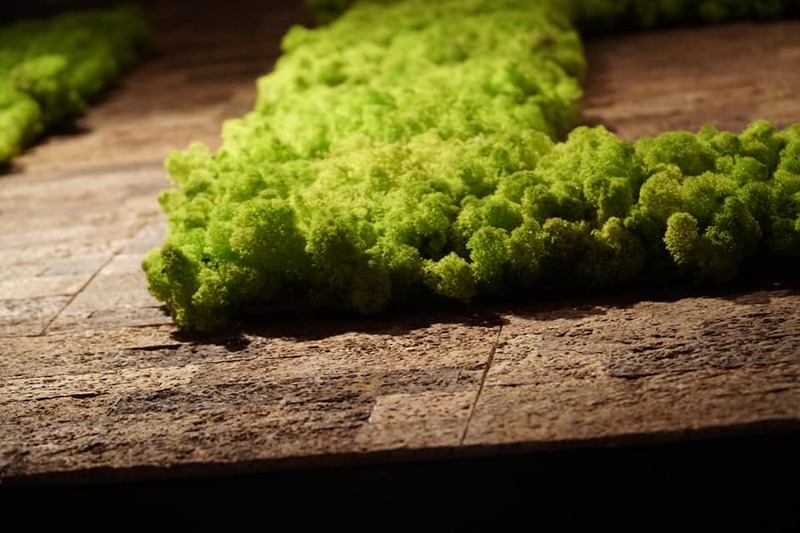 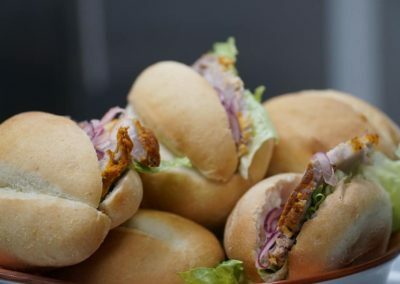 Discover classic Peruvian cuisine with a modern flair paired with unique craft beers and great people.